"Japan and Korea were the most noticeable weak spots in terms of spending from major markets last year. 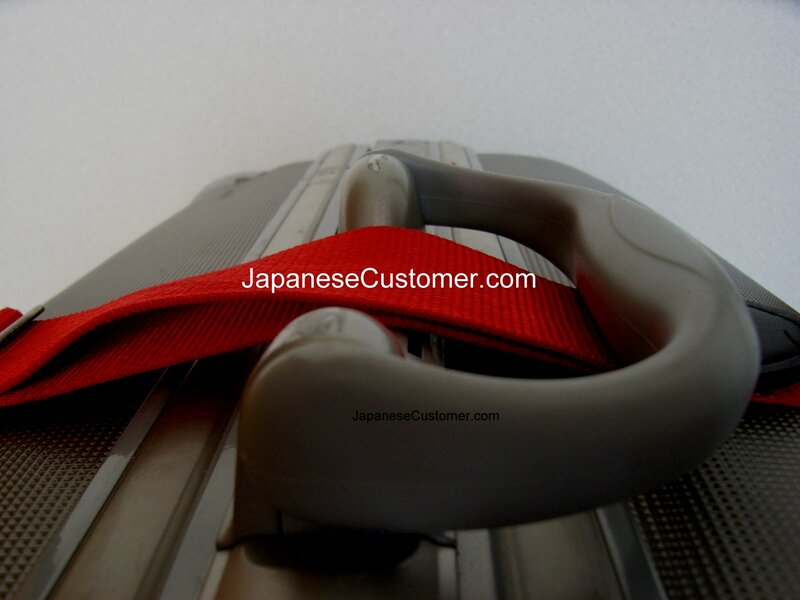 Spending by Japanese visitors fell by 15 per cent ......Jetstar on Tuesday launched direct flights from Melbourne to Tokyo Narita, with up to 50,000 Japanese tourists expected to travel on the services each year. The flights – the only direct flights available from Melbourne to Tokyo – will operate four days a week."